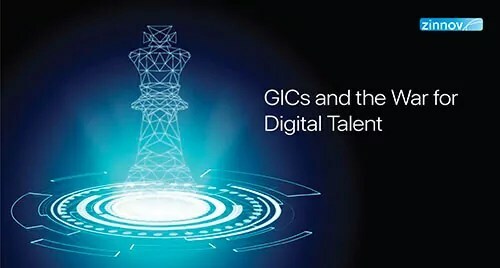 Are GICs Winning The Digital Talent War? 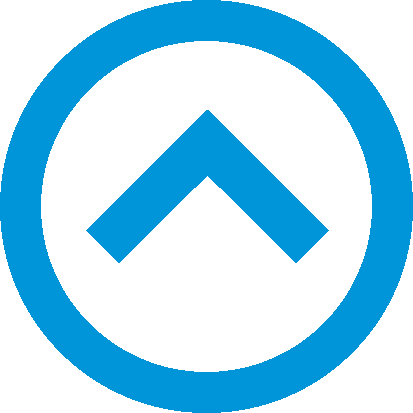 The digital talent war is ongoing, with ER&D organizations jostling for the limited pie of available skilled talent. What role do GICs play in this war? There are many GCoE innovation programs. But there exist certain operational challenges that need to be addressed for them to be a success. There are plenty of GCoE innovation programs. However, there exist certain challenges that are a function of global and local leadership involvement. How to turn them into opportunities? How Valuable Is The Captive Center For The HQ? Can This Value Be Quantified? How valuable is the global center for the HQ? Is there a way to measure the latter’s dependency on the former? That’s where Global Engineering helps. 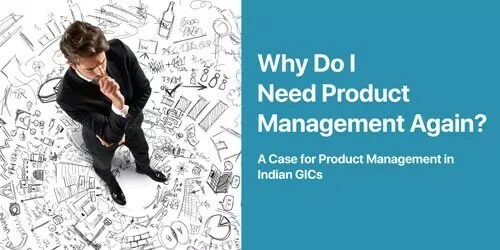 Product management plays a pivotal role by acting as the intersection between engineering, the business, and the customer. But why are GICs not focusing on the growth of the PM function?